Increase your flow with this mountain bike online due to the innovative technology. You can expect to climb higher up, flow easier, and turn corners with this mountain bike. This product is stage ready due to the bike geometry that makes you flow easier, ride harder, and climb easier. This mountain bike online has two positions. You can either be in the Hustle position that allows you to climb any mountain with the extra leverage or the Flow Mode that allows you to move your body back and forth for those tough angles. 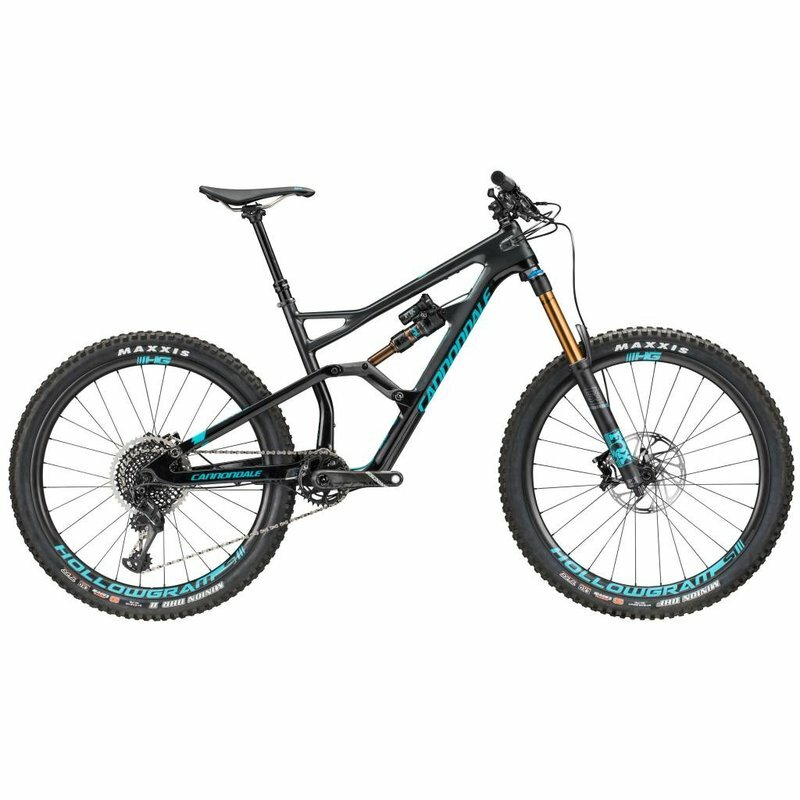 The technology on this men’s mountain bike is very innovative with a carbon Gemini link chain and an Asymmetric Integration that allows you to have a lot more tire clearance and frame stiffness. This mountain bike will allow you to ride harder and faster. Two positions: Hustle will keep you over the pedals with easy reach to the bars to allow for that extra leverage when climbing. The Flow mode will slacken the head and seat angles to place your body a bit further back - perfect for descents.